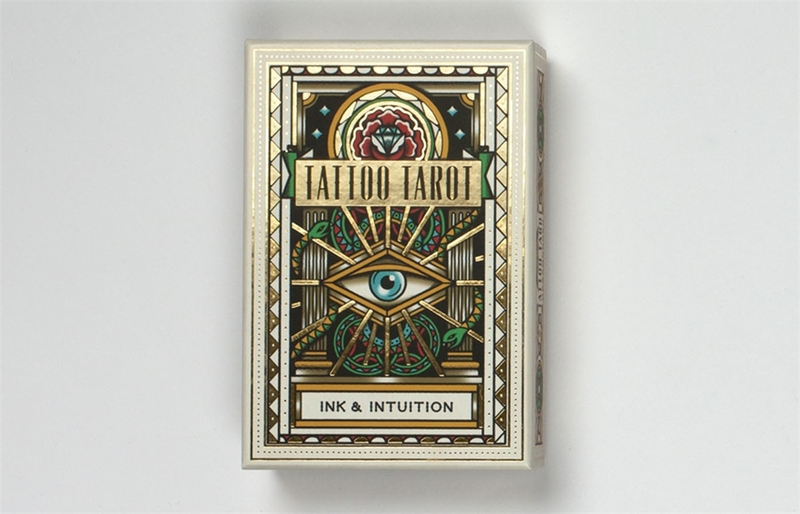 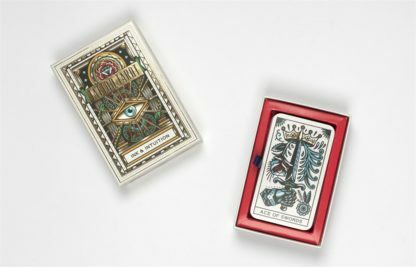 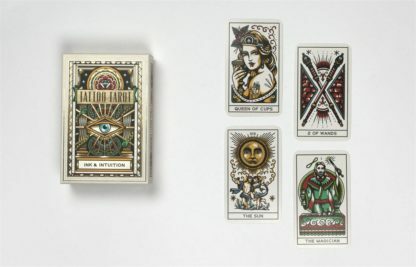 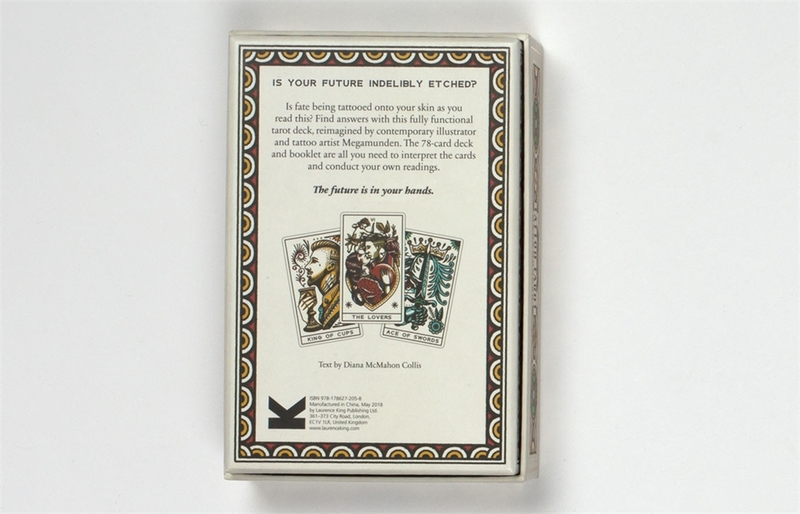 This beautifully illustrated set of fully functional tarot cards is based on traditional tarot iconography but interpreted by MEGAMUNDEN, author of Tattoo Postcards and the best-selling Tattoo Colouring Book. 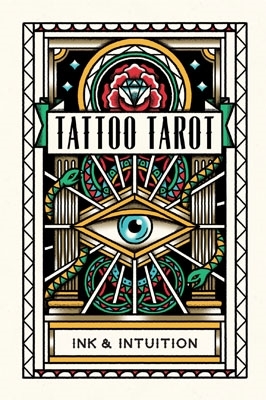 MEGAMUNDEN is a UK-based illustrator who has created illustrations for advertising, fashion, product design and publishing. 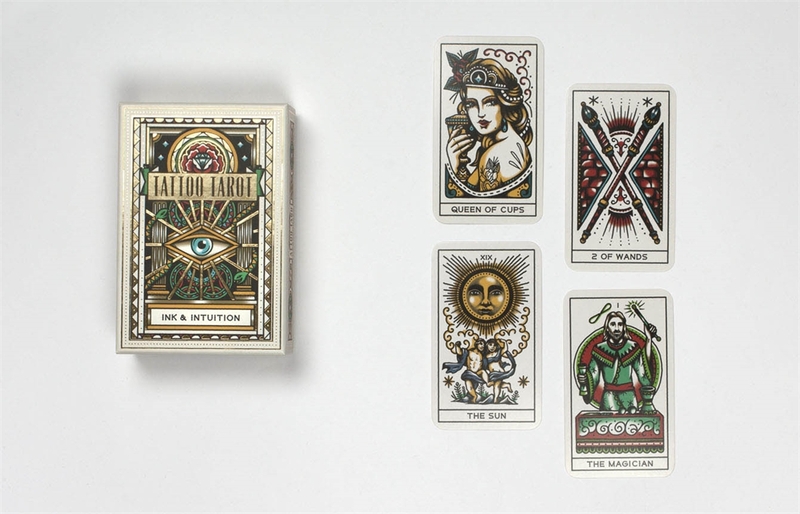 He is a Senior Designer at design agency ILoveDust. Diana McMahon-Collis is a tarot consultant and co-founder of the Tarot Association of the British Isles. She has written for numerous magazines and websites.